University College Cork accepts applications from Cork College of Commerce students under the Higher Education Links Scheme. 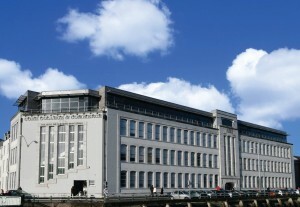 Details of the extensive range of linked courses are availabe on our website https://corkcollegeofcommerce.ie/progressions/. For further information on UCC undergraduate progressions see http://www.ucc.ie/en/study/undergrad/fetac/.